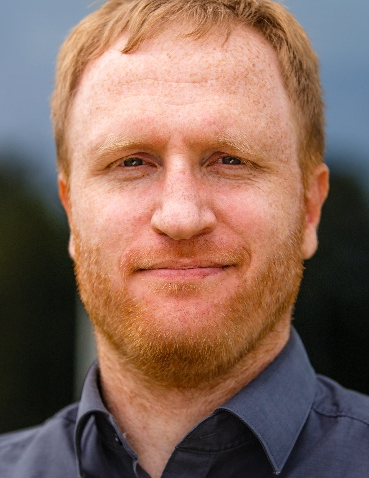 Thomas Zinner is visiting professor and head of the FG INET since April 2018. Formerly, he was heading the research group on "Next Generation Networks" at the chair of Communication Networks at the University of Würzburg. He received his diploma in 2006 and his Ph.D. in 2012, both from University of Würzburg. His research interests cover the performance evaluation of emerging network architecture concepts like SDN/NFV as well as QoE-centric network and service management approaches.